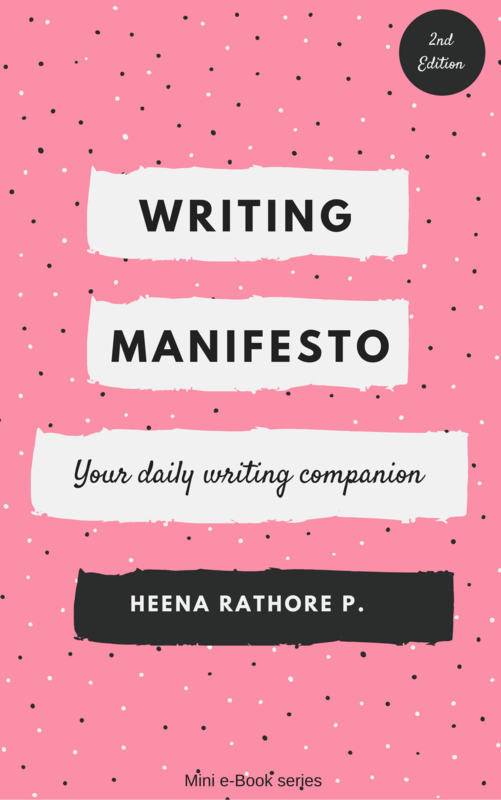 Home – Heena Rathore P.
Heena Rathore Pardeshi is a fiction novelist, manuscript critic and chief editor at Citrus Publishers. 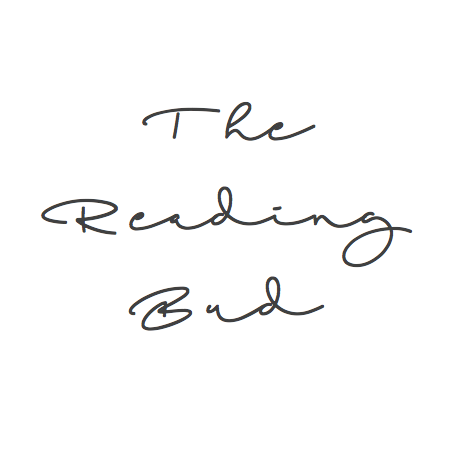 She is also an international book reviewer and podcaster. An award-winning writer, she has won several NaNoWriMos and JuNoWriMos since 2014. A fan of crime-thrillers, apocalyptic fiction and slasher movies, she draws inspiration from the works of legendary writers such as Stephen King, Dean Koontz, Robert McCammon and Sidney Sheldon. She is also an admirer of the works of Steven Spielberg and M. Night Shyamalan. Heena lives in Pune with her beloved husband, Vishal and her psycho kitten, Eva, in a house full of books, music, and love. 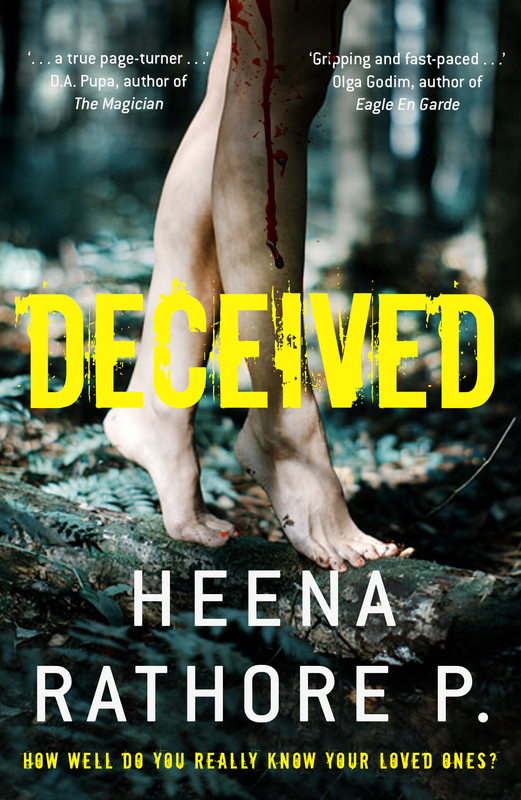 Heena passionately creates vivid fictional worlds; some to read and cherish, and some to live in. To know more about the author please visit here – ABOUT.